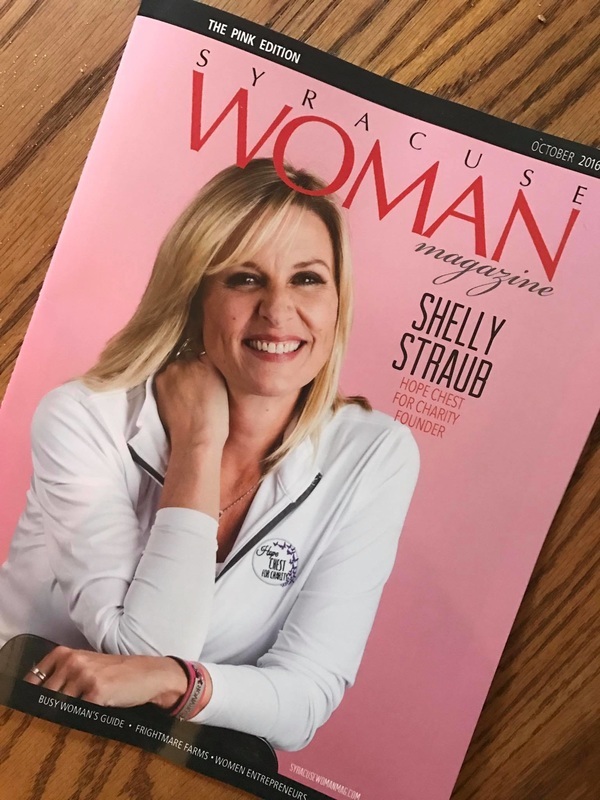 Thank you Syracuse Woman Magazine for featuring my breast cancer story. Although I was apprehensive about being featured on the cover for fear of what people might think of me, I am honored to have been chosen. 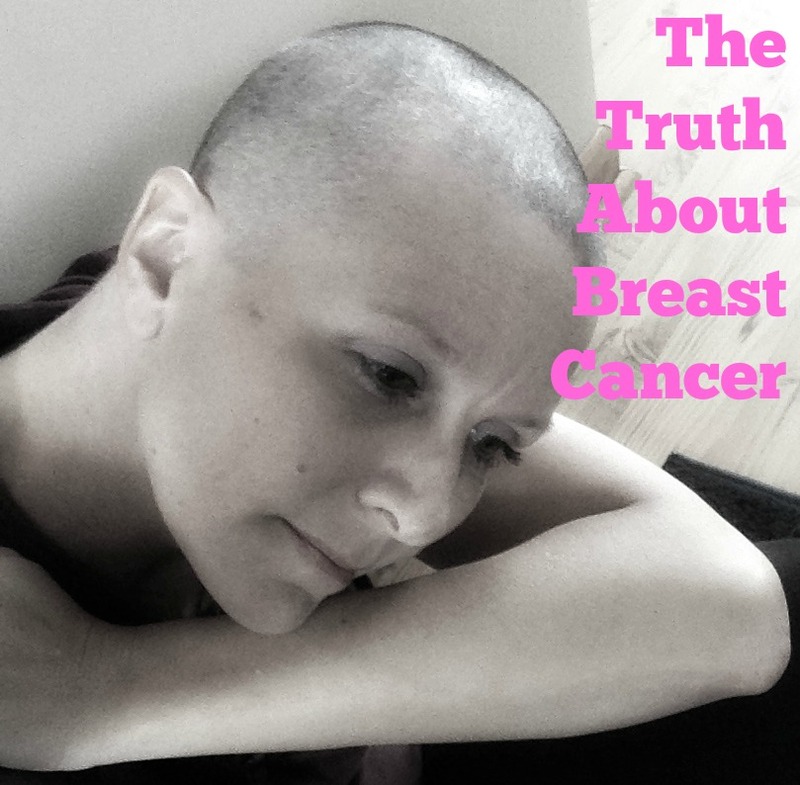 THE CRAZIEST THING I'VE EVER DONE FOR BREAST CANCER... AND WOULD NEVER DO AGAIN. 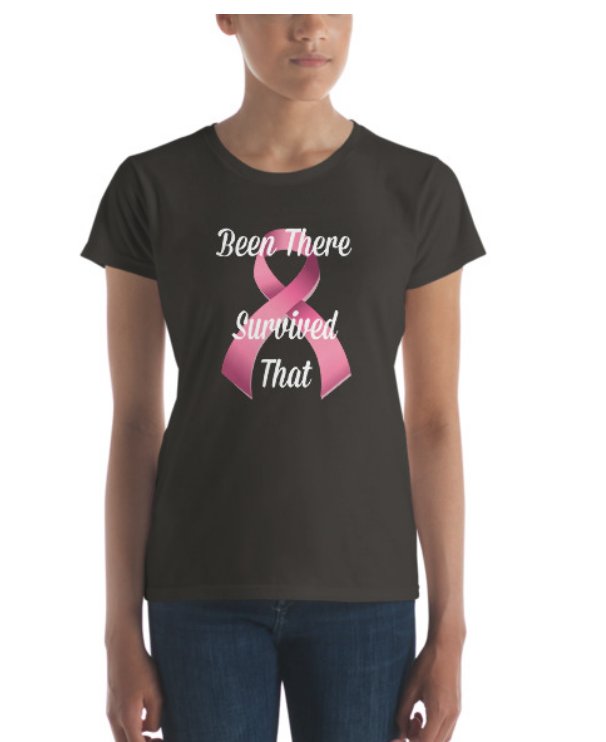 I walked 60 miles in 3 days in the #Komen3day in Philadelphia PA. It was more like 80 miles, but who's counting... CLICK HERE to read the full story. Post by A Tale of 2 Boobies. 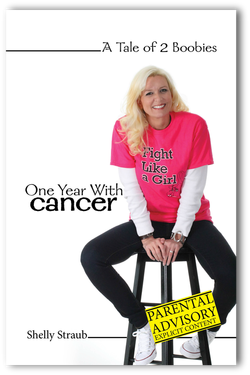 10 months ago, I was told I had cancer and of course in my mind, I heard "you are going to die." Well, I didn't. I survived. The End of Radiation - finally ringing that bell! 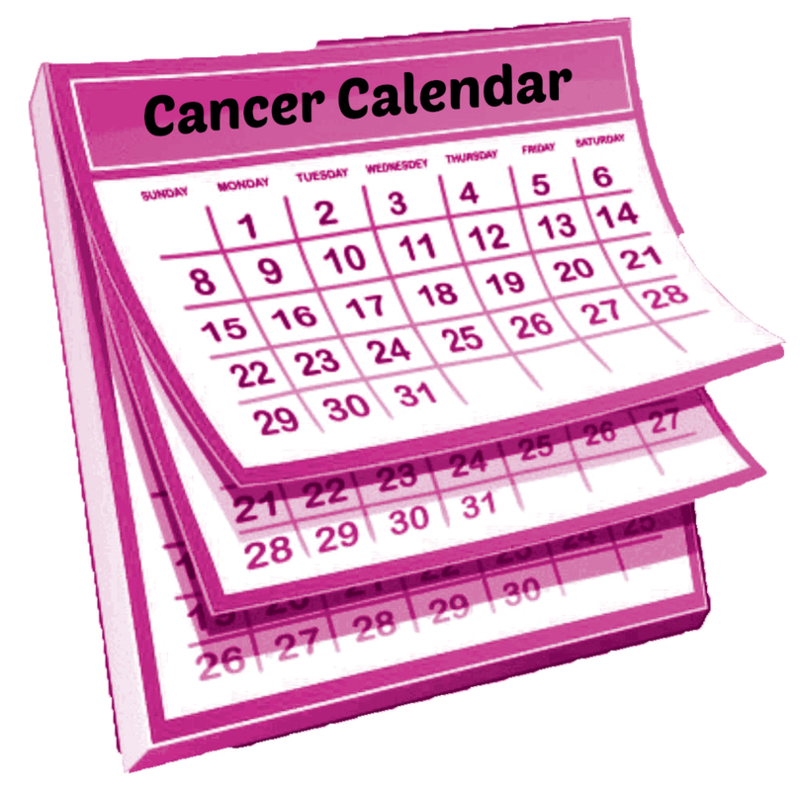 The schedule of what to expect through breast cancer.